Please note: Consult a doctor before making any huge changes to your diet or routine. 1. If you want your baby to grow up to have thick, healthy hair, drinking coconut water while you're pregnant may help. *Make sure you consult a physician before changing your diet during pregnancy. 2. Taking a bath with essential oils can help you relax and reduce stress-induced acne. 3. A toothbrush and hairspray can become your new eyebrow kit. 4. Need an eye cream and healthy lashes? Just get some Vaseline! 5. Olive oil can be great for salads...and removing makeup. 6. If putting olive oil on your face scares you, you can baby oil instead. 7. Good quality products will be better in the long run, so invest in yourself. 8. Coconut oil will fix your credit score, clear your skin, and make you inmune to the effects of mercury retrograde. 9. Never forget to wear earrings with your outfit. 10. 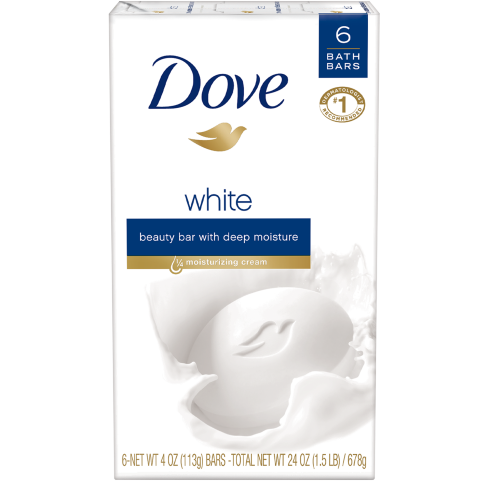 Dove soap and Olay are staples for most moms. 11. Sometimes, beauty isn't beautiful. 12. Protect your skin from the sun ALWAYS! 13. A large glass of hot water with a splash of rose water will have you looking fab at 50 and 75. 14. Bathe in Aquaphor if you want to wake up with flawless skin. 15. Undergarments matter! Make sure you're wearing the right kind. 16. 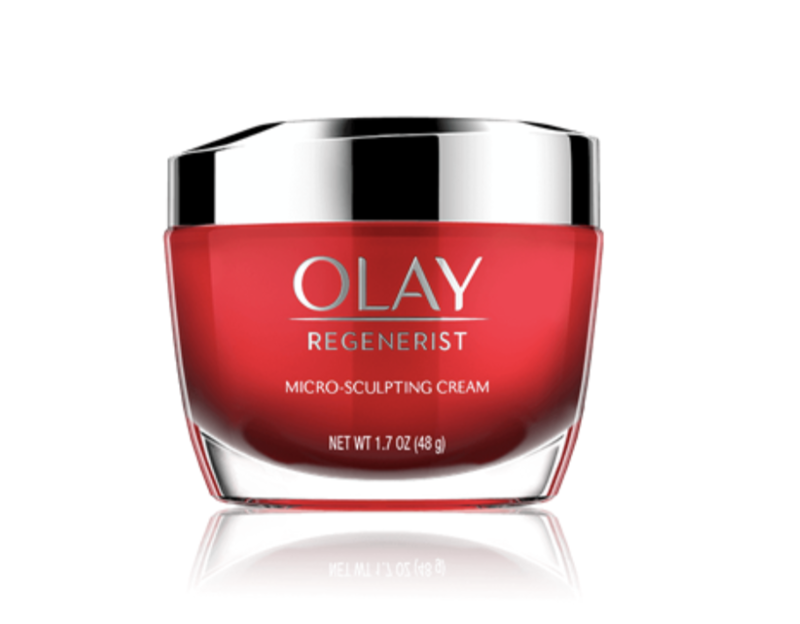 Rub your moisturizer in an upwards motion to keep your skin from sagging. 17. If you want to look taller, dress in the same color from head to toe. 18. Moisturizing every morning and night is a must! 19. A classic but goodie: Ponds cold cream can be used as pretty much everything. 20. And apparently, hemorrhoid cream will make your skin look wrinkle-free forever (or at least until you're 86). Brb, gotta go try all of this.